High-Light Band was created in 2010 under the impulse of Jerry Taxil, an old member of the Haitian band Kanpech. Composed with more than ten musicians, the band produces a friendly and colourful reggae music that knows how to make the entire audience fly. 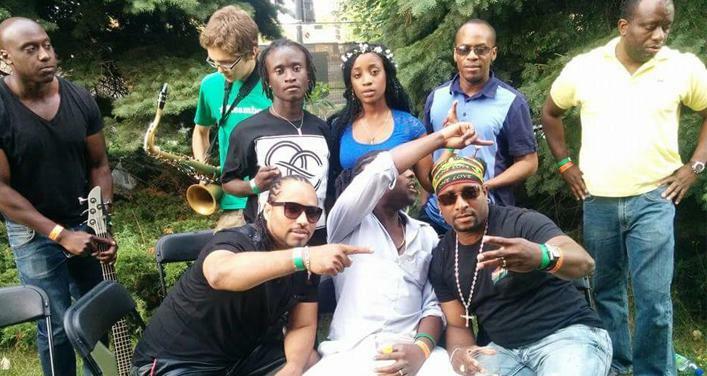 The formation has already traveled around Quebec participating to several Haitian Festivals, and other major summer events either in Montreal, Ottawa, and Gatineau.